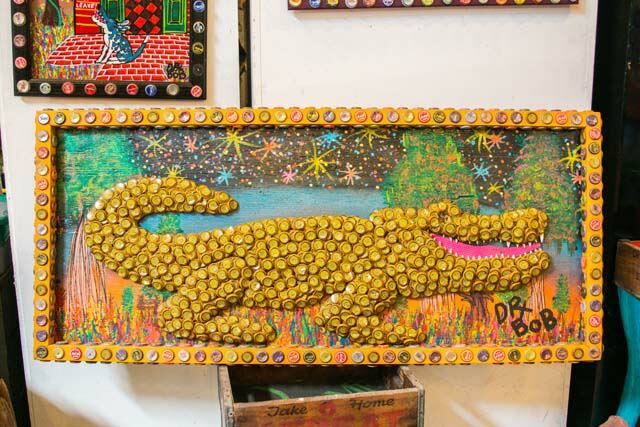 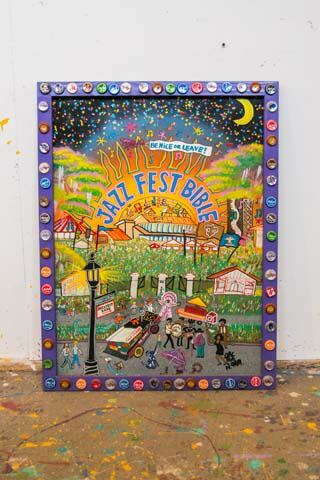 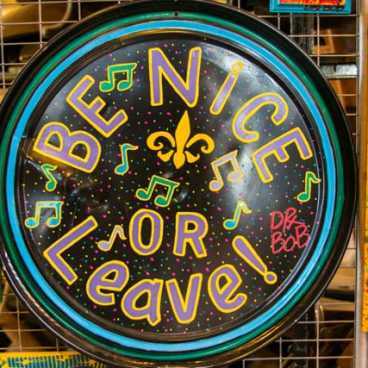 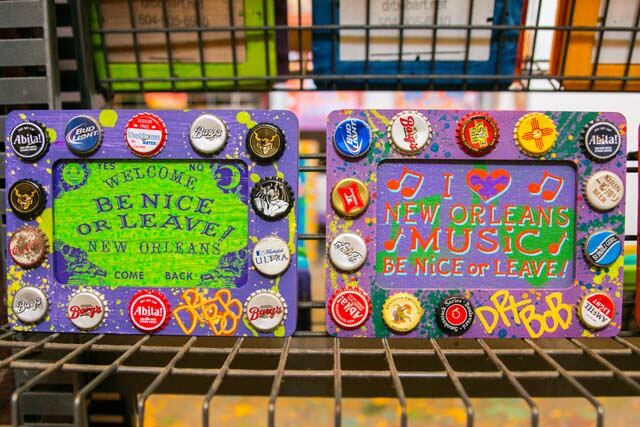 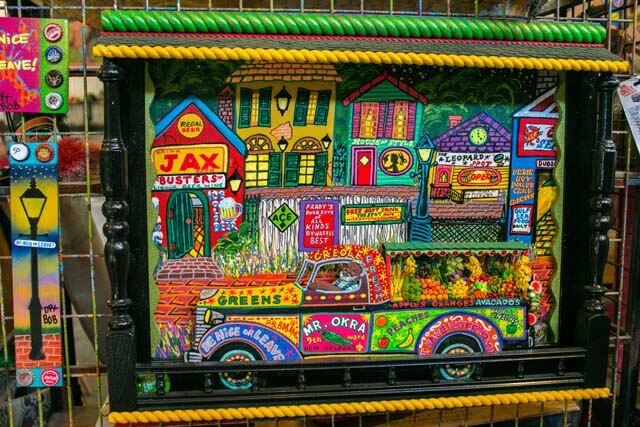 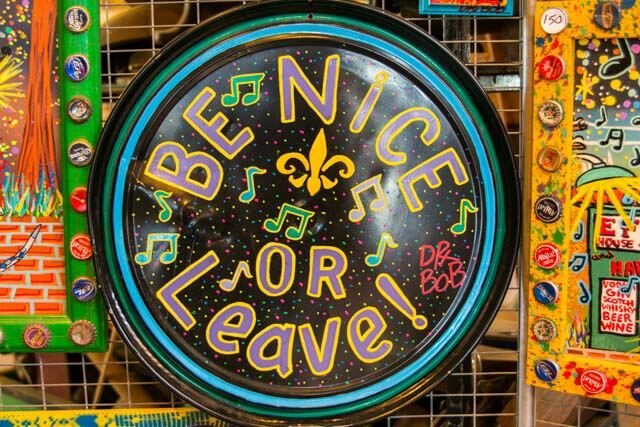 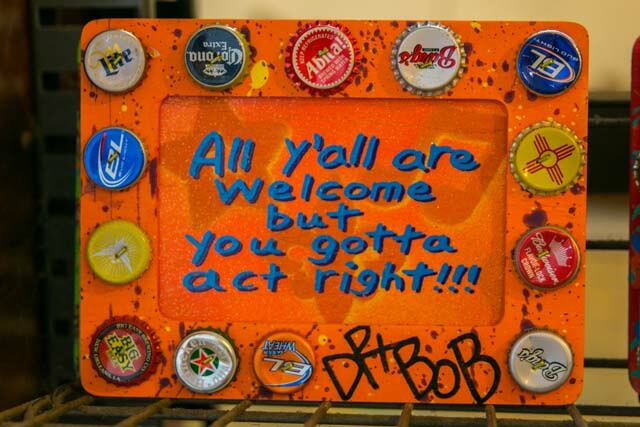 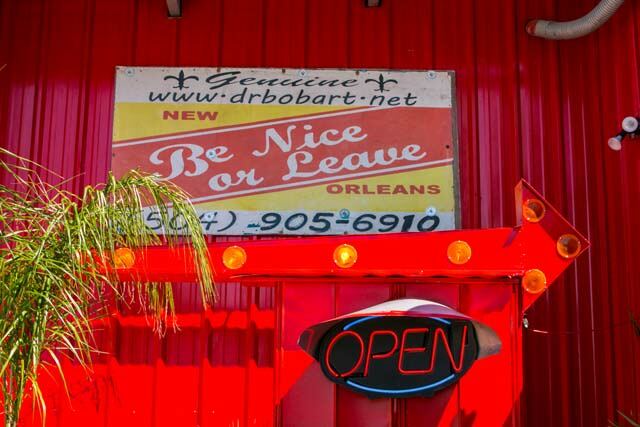 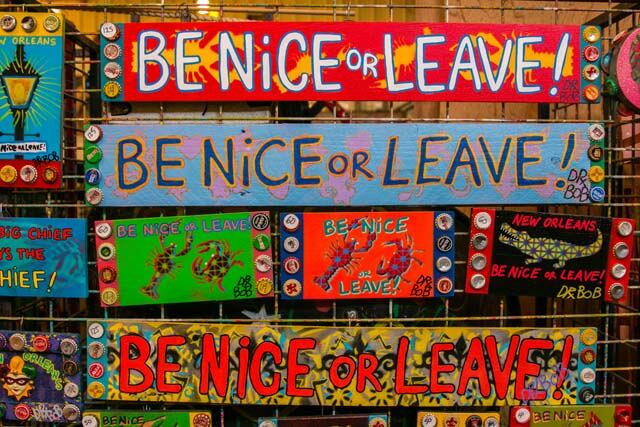 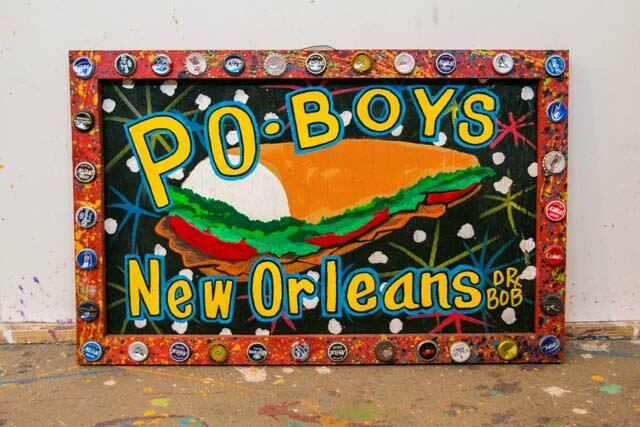 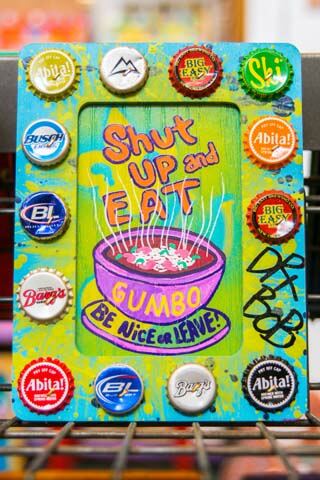 New Orleans self-taught folk artist Dr. Bob has made the phrase "Be Nice or Leave" as much a part of his identity as the found objects he transforms into his artwork. 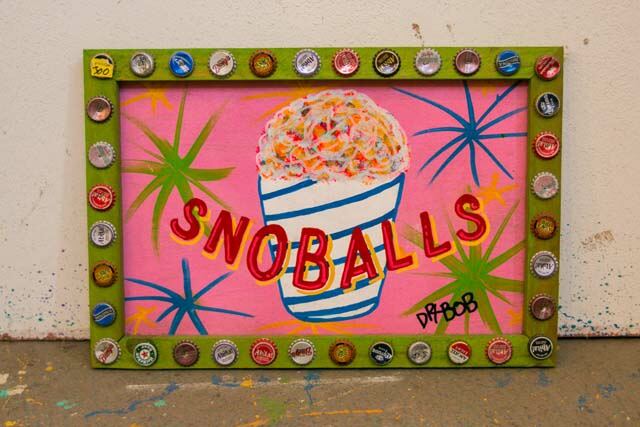 Prolific and authentic, you'll find his paintings and assemblages proudly displayed throughout the city. 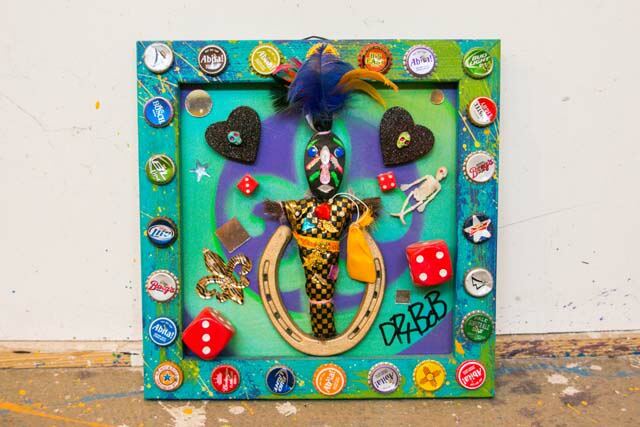 Common figures include creatures from the bayou, the characters of the Quarter, and the spirits and demons of the Crescent City. 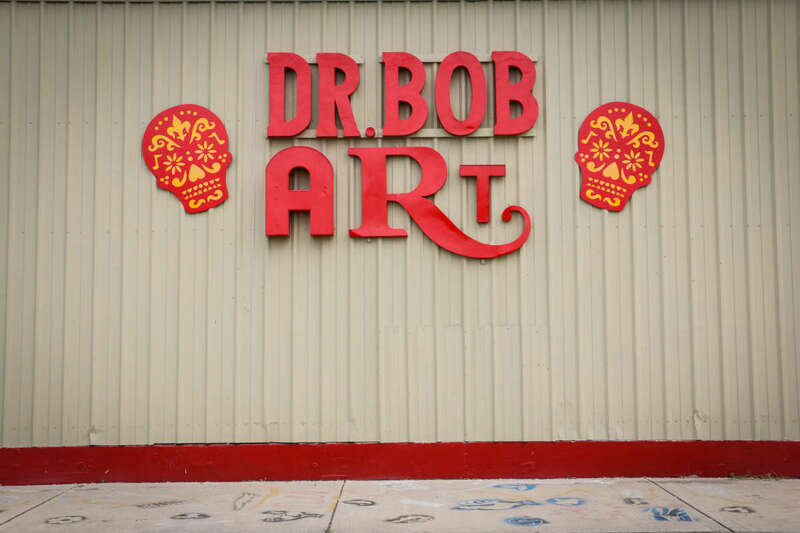 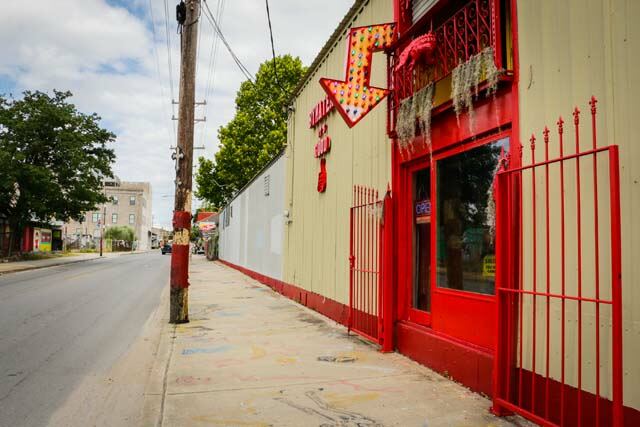 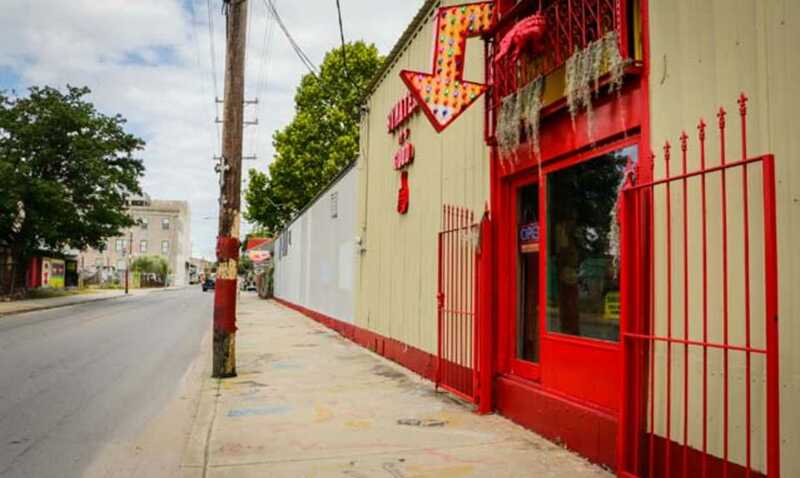 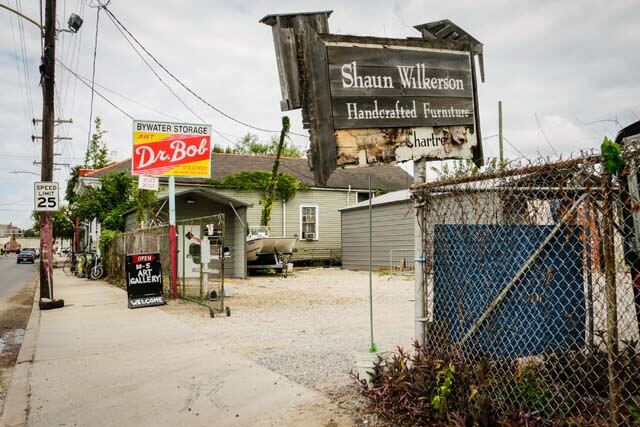 Stop by his studio in Bywater to purchase finished pieces, see works in progress, and to meet the man himself.